Dip switch was originally developed by OMRON of Japan. With its wide use, the most widely used switch in the market is now made in Taiwan.Many mainland manufacturers have joined in. In common parlance, it is a small switch that can be moved by hand.More famous are Taiwan's bai ying, yuan da, KE and so on, the quality is outstanding, but the price is relatively high. 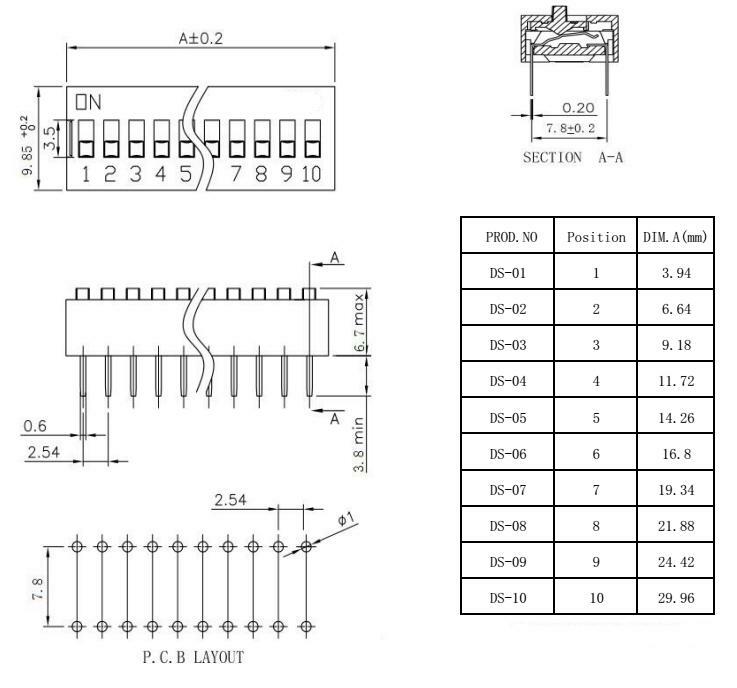 Looking for ideal SPDT 4pin Switch Manufacturer & supplier ? We have a wide selection at great prices to help you get creative. All the 1.27MM Spdt Switch are quality guaranteed. 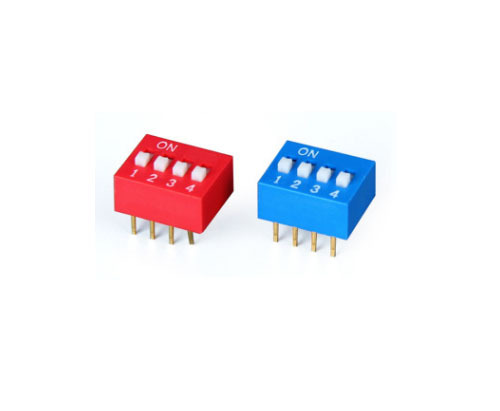 We are China Origin Factory of Dip Switch with 4pin. If you have any question, please feel free to contact us.